Thank you for informing me about this wonderful development. 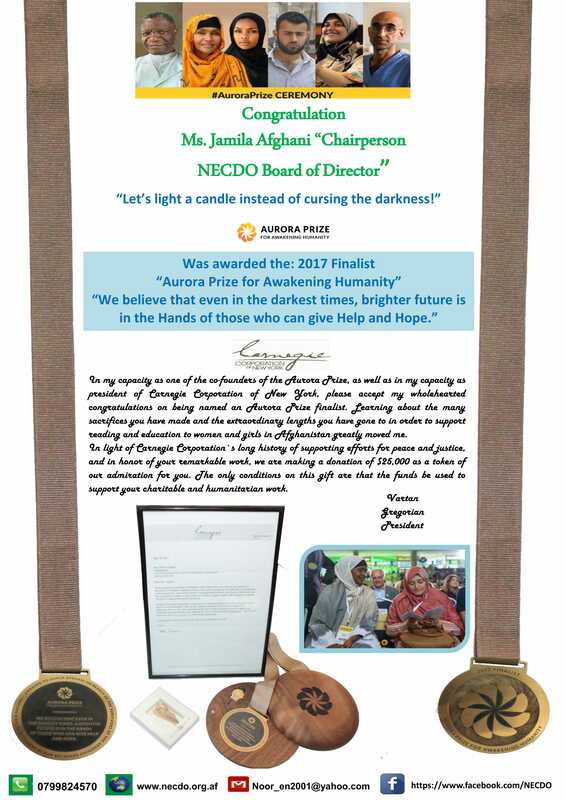 Please convey my congratulations and warm regards to Ms. Jamila Afghani. Her hard work deserves all the recognition bestowed on her. Wishing you continued success in your endeavors. 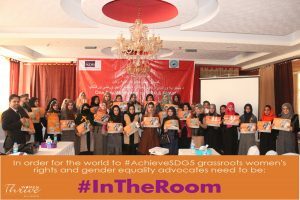 First of all I would like to convey my congratulations to you and Deputy Minister Jamila Afghani for the recent award! In these difficult days, more so than ever, shining beacons of peace is what this country needs. Next: Tube well for the needy and disabled village inaugurated.